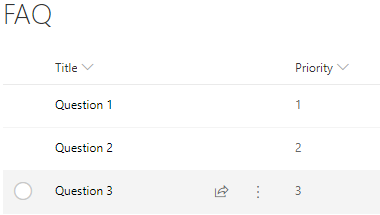 Microsoft PowerApps is part of Office 365 and provides users the ability to create and use mobile apps that are connect to data within and even outside of Office 365. 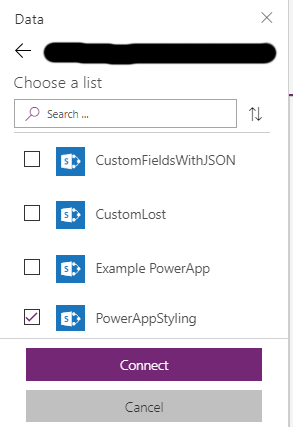 PowerApps is a very powerful tool to help users on a day by day basis to do more, faster and easier. 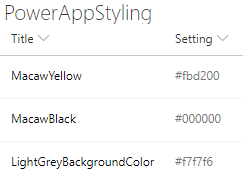 Every user can create basic PowerApps that can be used within in minutes, but the best Apps need a bit of customization. 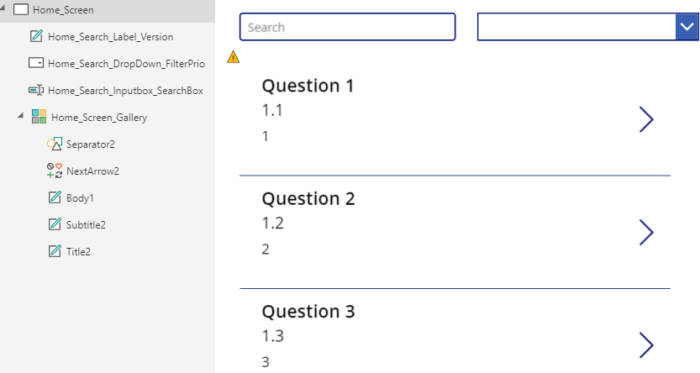 PowerApps uses formulas, similar to Excel formulas, to create the desired behavior, design and interactions. In this blogpost I will share a couple of very useful customization, which we will be using quick often. The complete default code with sort funtion on the title field is as follows. You can use this if you have a button called SortDescending1. For searching on multiple fields it is easier to use the search function than the filter function. It is possible to do it with the filter function but it will become a very long and complicated formula. Many PowerApp will use filters to provide users with a fast way to find the required data. 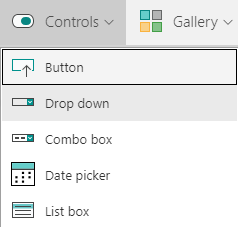 This will filter the status field on the selected filter in the drop down and filter the title field on the text in the search box. Field can be hidden based on a condition, this will help you make the form of a app more dynamic and easier to use. In this example we will hide the comment field if the status is new. StatusDataCardValue is the name my DataCardValue assosiated with the Status field.